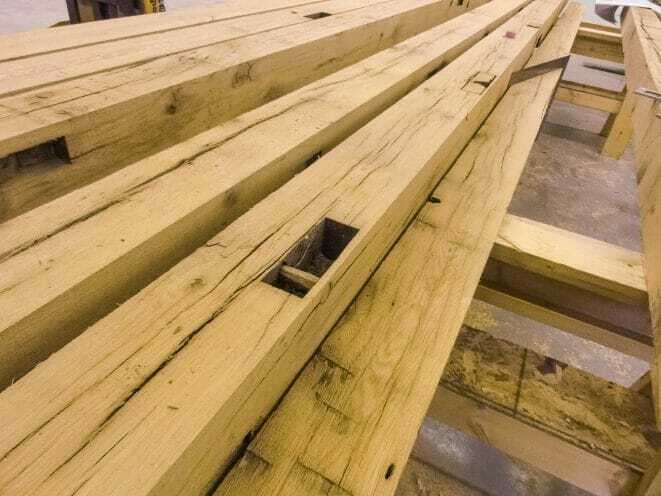 Will using 316 stainless steel lag bolts in green oak cause a problem with the wood rotting, or with the lag bolt corroding? 316 Stainless Steel should not cause the wood to rot, or corrode under normal circumstances. Sometimes stainless steel can rust if the bolts get dinged and there is a break in the protective chromium. Other than that, the reaction between the wood and the bolt should not cause any issues.